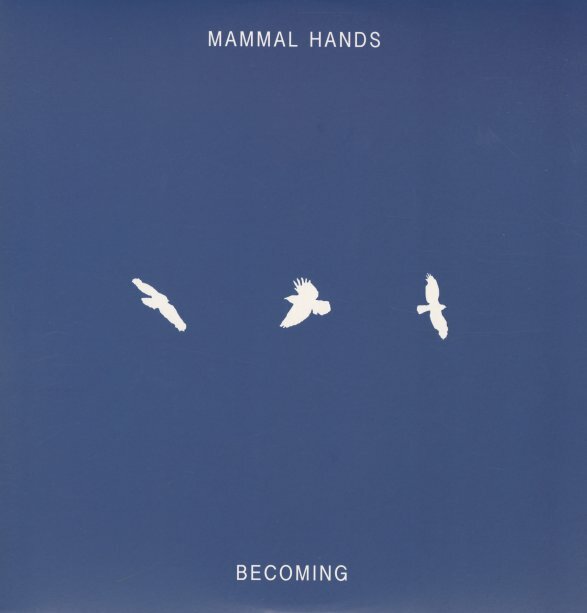 A short sort of album from Mammal Hands – but one that holds onto all the beauty of their full length work! The title track "Becoming" has these warmly cascading waves of piano – often cut through with richer tenor work, to create a balance that builds with spiritual energy as the tune rolls on! "Refuge" is a bit more mellow, but full of wonderful colors – and "Shimmer" has a watery sort of vibe – piano ringing out in shifting patterns, almost with bell-like tones! © 1996-2019, Dusty Groove, Inc.